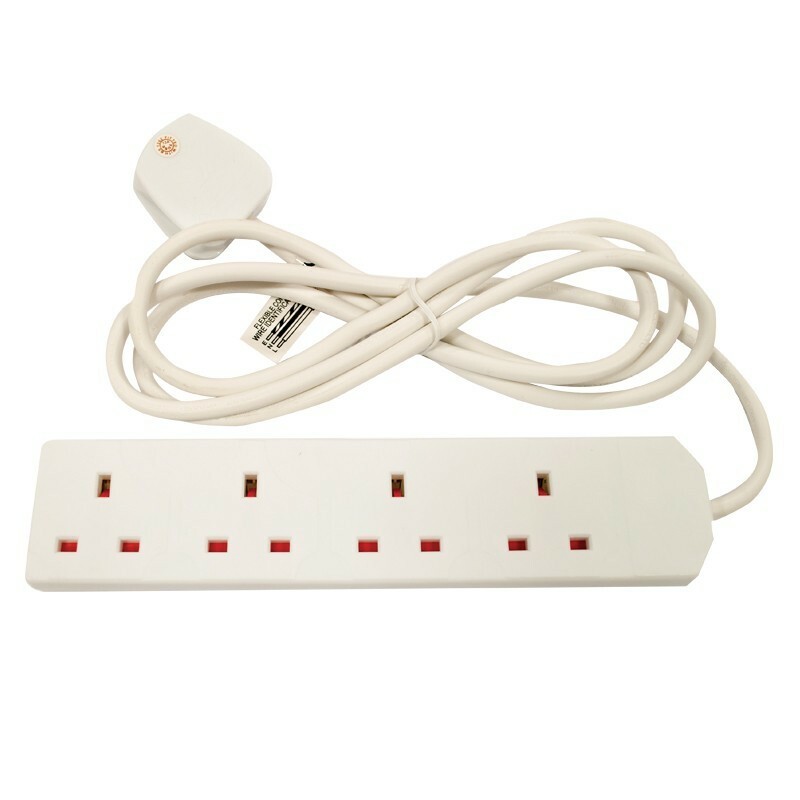 The 4 way extension lead is ideal for use at home or at the office. Just simply plug in to existing power supply for an additional 4 power sockets. Length of cable 2 metres.